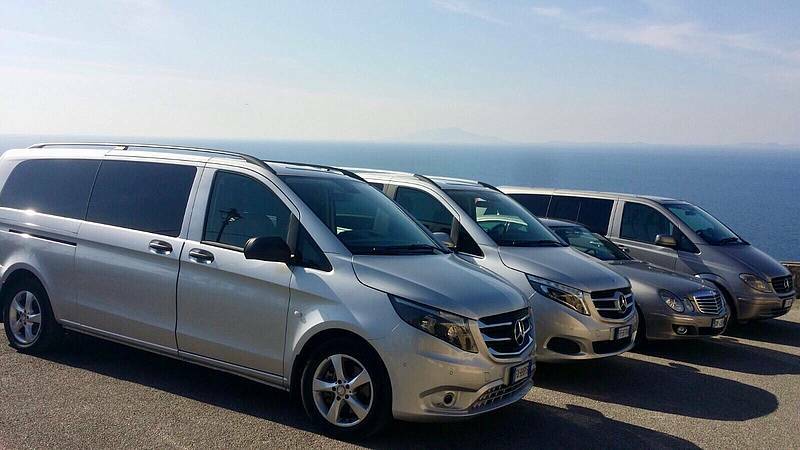 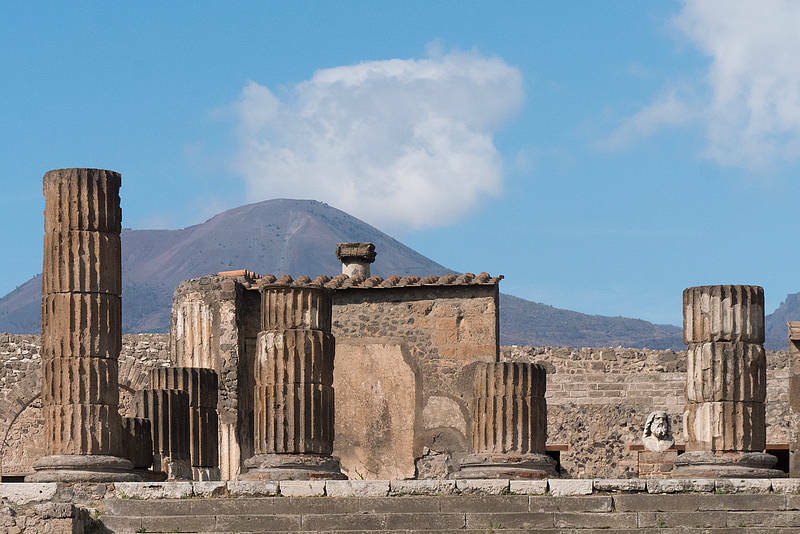 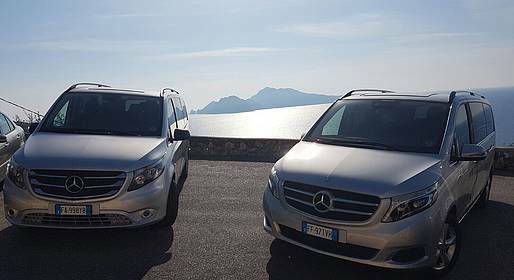 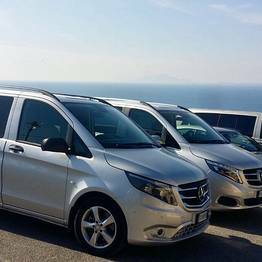 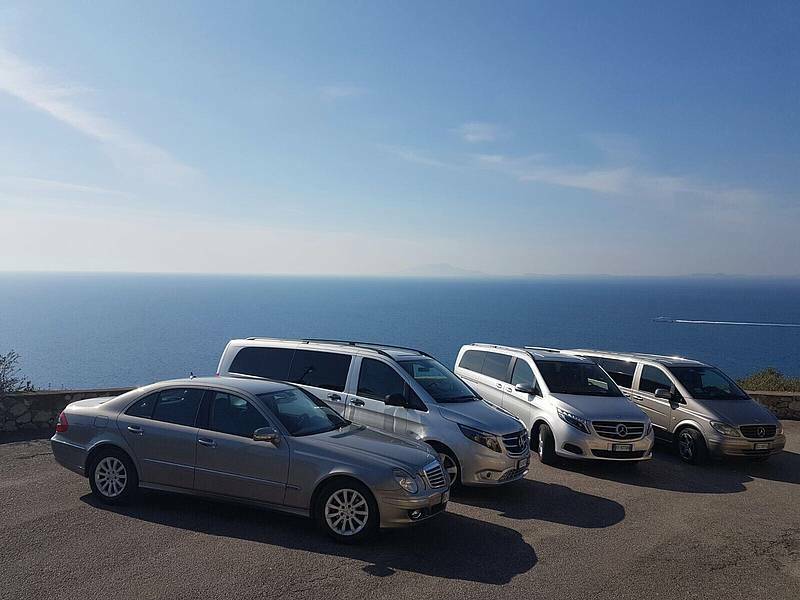 Enjoy the convenience of a two-hour stop in Pompeii during your private transfer from Naples to Praiano on an air-conditioned Mercedes with an expert driver who speaks English. 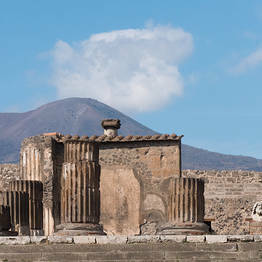 We can arrange for a private authorized guide to the archaeological site upon request at an extra charge. 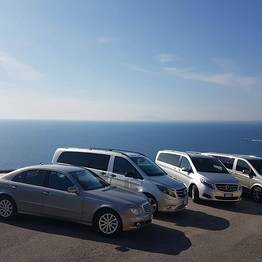 Please provide train or flight details for train station or airport pick ups.